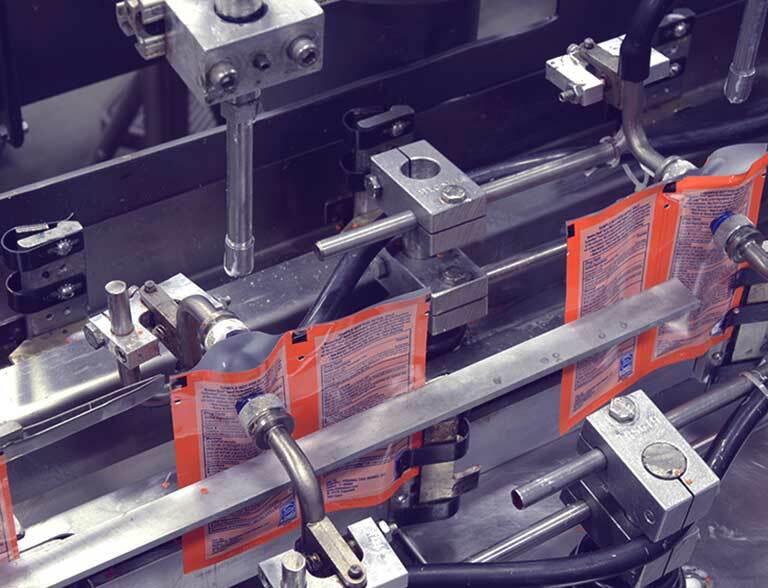 Multi-Pack Solutions’™ flexible tube filling lines are designed with a perfect end product in mind. Our contract tube filling process ensures a high-quality product for every application, including plastic, laminate and aluminum tubes for both cold and heated fills. 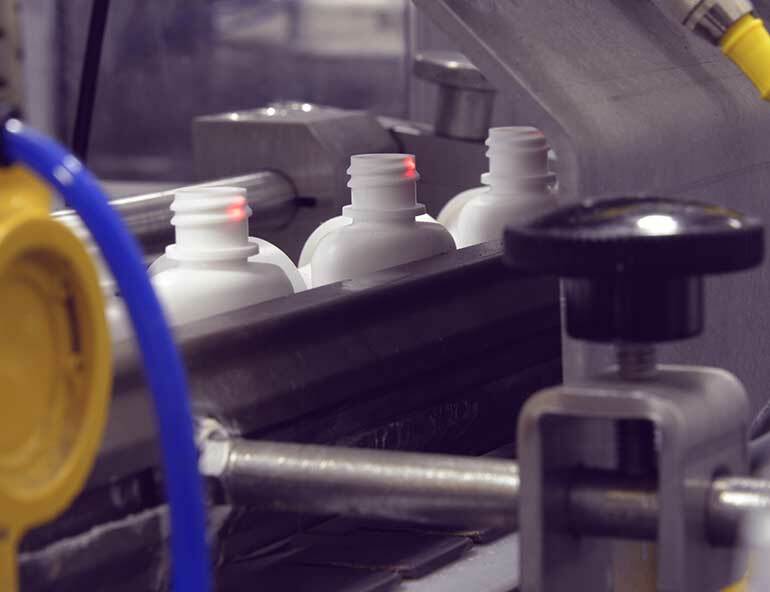 Whether you need filling for liquids, pastes and lotions for personal care products, pharmaceuticals or gels, the Multi-Pack Solutions’ tube filling process is calibrated for the very best results—every tube, every time. 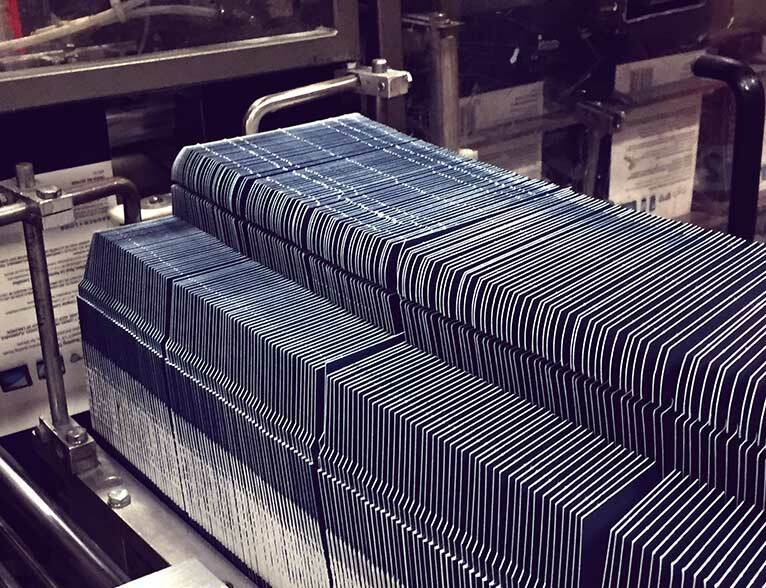 We even offer small packaging capabilities for TSA compliance.